The restaurant is owned by the same owners for the past 18 years, but they would like to retire now. 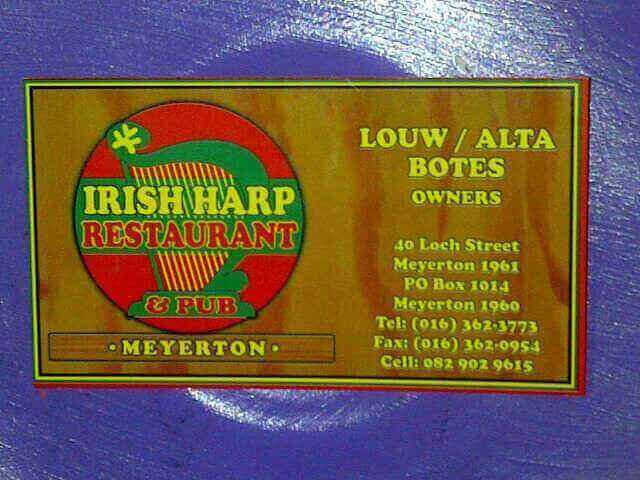 It's a Restaurant with an Irish theme, and fully licensed bup. Beautiful wooden bar where our cocktails and shooters are very popular. Cosy, warm, and welcome atmosphere with a fire place & aircon. A menu with 144 dishes. 120 seater and an outside deck with big umbrellas. Restaurant is situated in the centre of town, with a very large parking area. Popular for business lunches and family gatherings! Well known place where the youth enjoy themselves on friday nights. 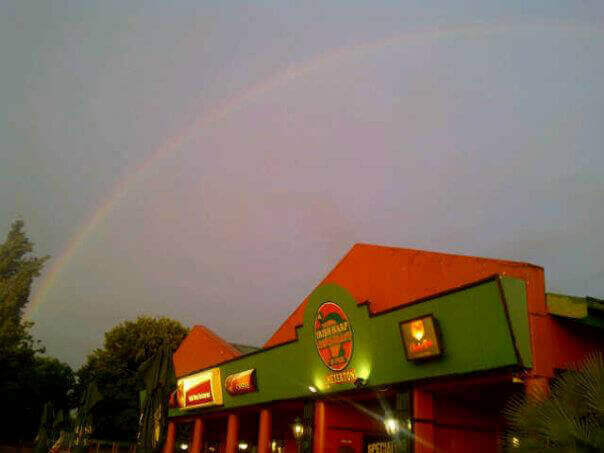 Irish Harp is owned by the same owners for the past 18 years, but they would like to retire now.